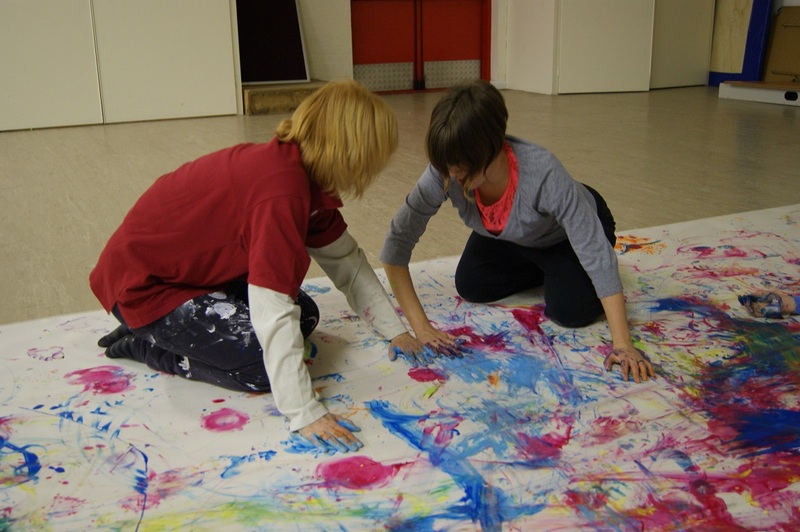 MIW Watford are repeating a workshop exploring movement in paint, which we last ran in December 2015. 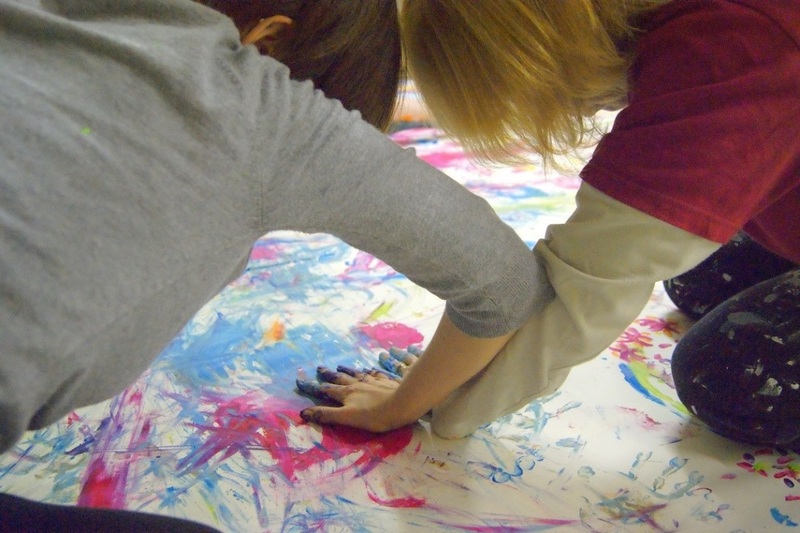 There is something profound about playing, and painting the God-colours, that opens us up to God’s ministry. There is also something quite challenging about letting go of our Britishness and being prepared to get mucky for God. 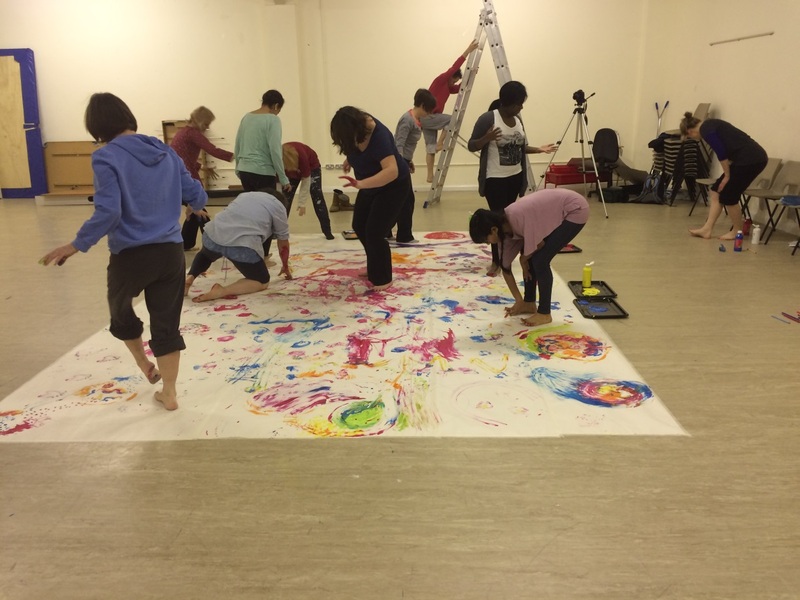 Through the workshop, we progressed from being tame to being adventurous, painting with fingers, then toes, then literally moving in the paint. Without trying, it became playfulness, ministry, healing, intercession. 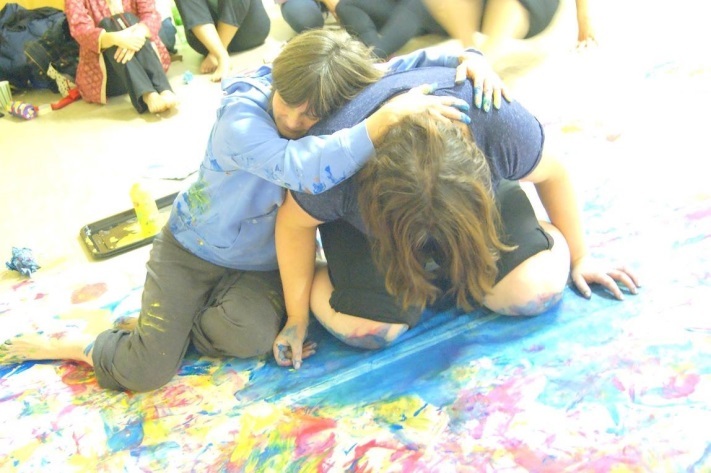 In the painting, mixed with tears, we saw prophetic meaning, such as God holding us in his hands, and working through us in the messy-ness of life. Saturday 11th May 2019, City Church, St. Albans, AL4 0LB. To book, please contact watford@miw.org.uk. £10 per person, in cash on the door. Please bring clothes that don’t mind being forever marked with (water-based) poster paint. We aim to have lunch together afterwards, so please bring lunch with you.